The all-new LensChek™ Digital Lensometer®, part of the VisionChek™ Digital Exam Suite, combines technology with simplicity at the core of your exam. 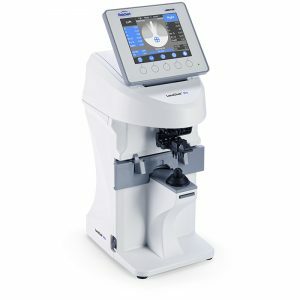 The new, compact, modern design and intuitive user interface of the LensChek Digital Lensometer offers the easiest lensmeter user experience available. For example, when the target is aligned with the correct optical center, readings can be automatically “locked-in” ensuring fast, repeatable, and reliable lens measurement. Visionix wave front technology allows you to have a full detailed analysis of a frame at the push of the button. Experience the next generation autolensmeter with the VX40. 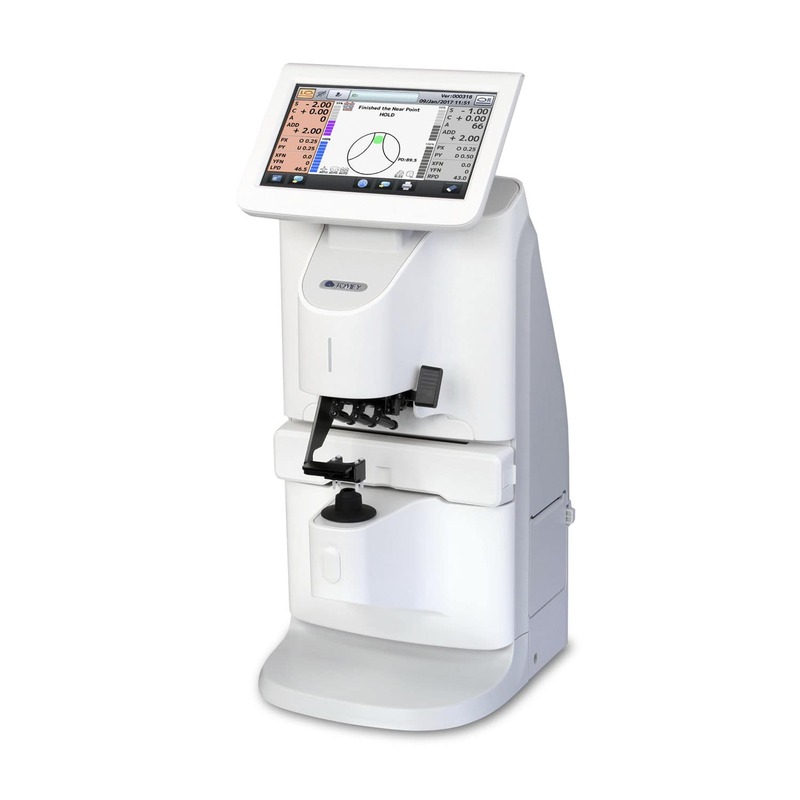 The VX40 can detect and analyze bifocals, progressive, and single vision lenses and is compatible with all lens technologies and brands. The latest in innovation from Tomey Corporation. 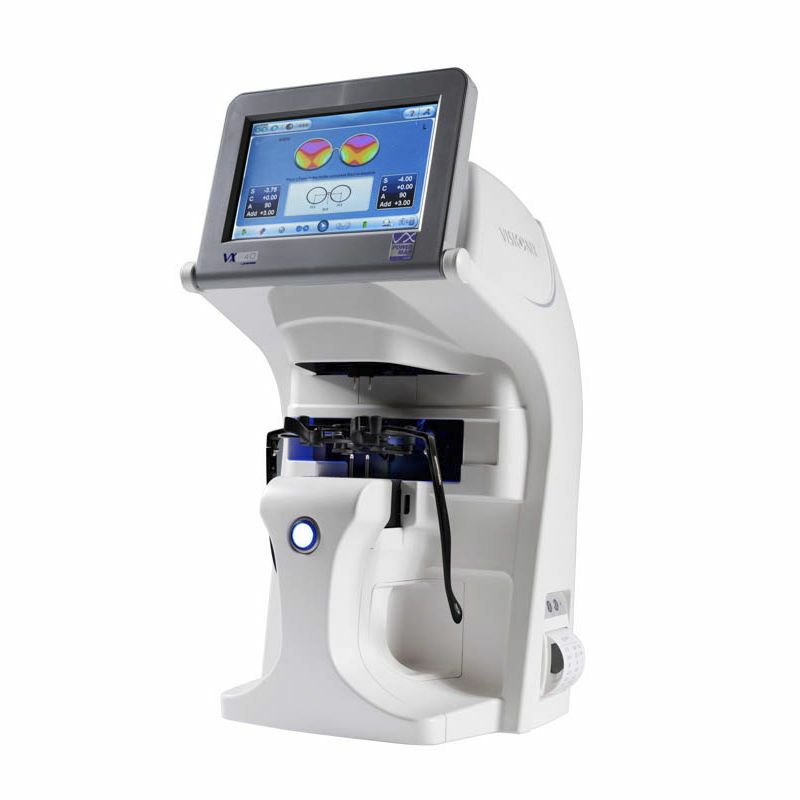 The all new Tomey TL6000/7000 series automated lensmeters. 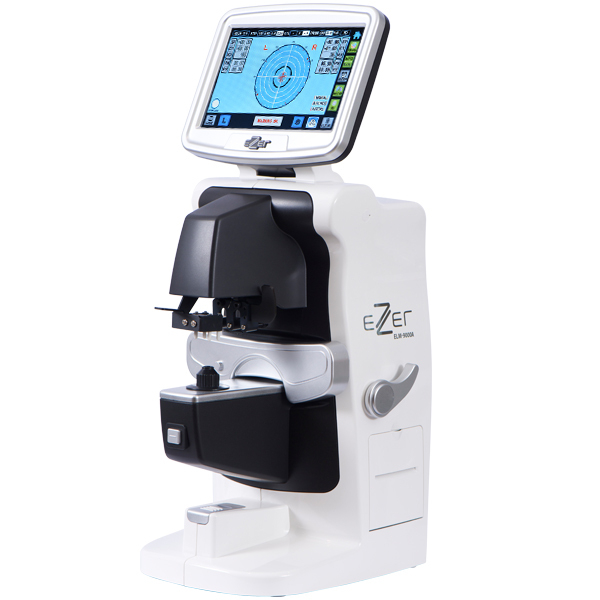 Featuring 117 point Hartmann sensor wavefront technology for improved accuracy, lens mark recognition with selectable grid patterns, and on screen simple power mapping. Whether you’re measuring single vision lenses, sunglasses, progressives or contact lenses, this advanced automatic lensmeter won’t disappoint. You and your staff will obtain accurate lens measurements every time. The intuitive full-graphic LCD touch screen guides operators through the process, reducing stress and errors. The ELM-9000A features auto detection of progressive lenses, an easy-to-replace lens marking unit, a built-in printer, and so much more. If you are looking for cutting edge technology, the ELM-9000A is the perfect choice.